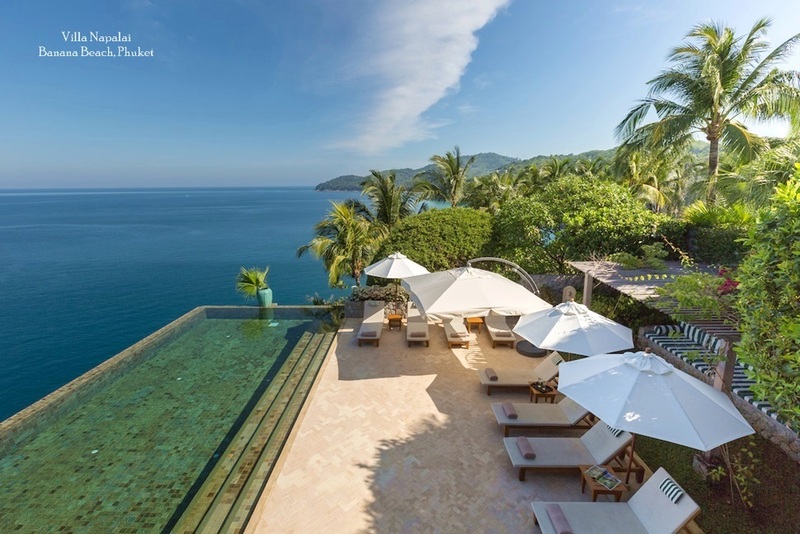 Phuket Beach Villas | with a variety of locations privacy and exclusivity. 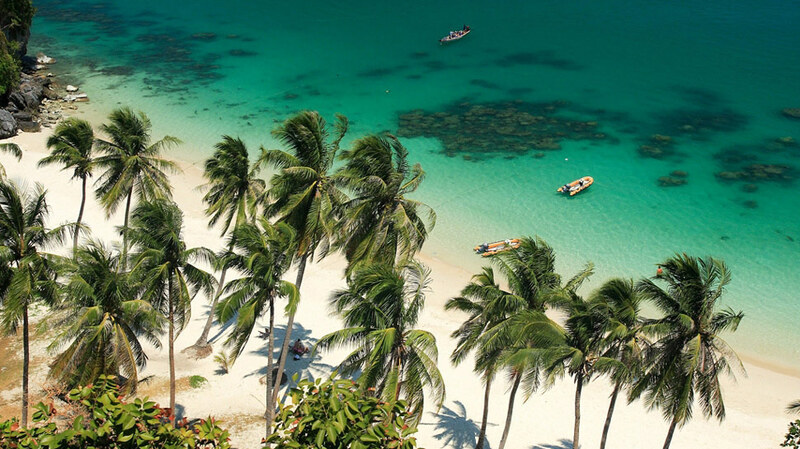 The popular resort island of Phuket is situated in the Andaman Sea and without a doubt one of the most beautiful islands anywhere in the world. Phuket is considered by many to be the top tourist destination in Thailand, a country which is itself increasingly popular with tourists from all over the world and welcomed more than 20 million international visitors in 2012. 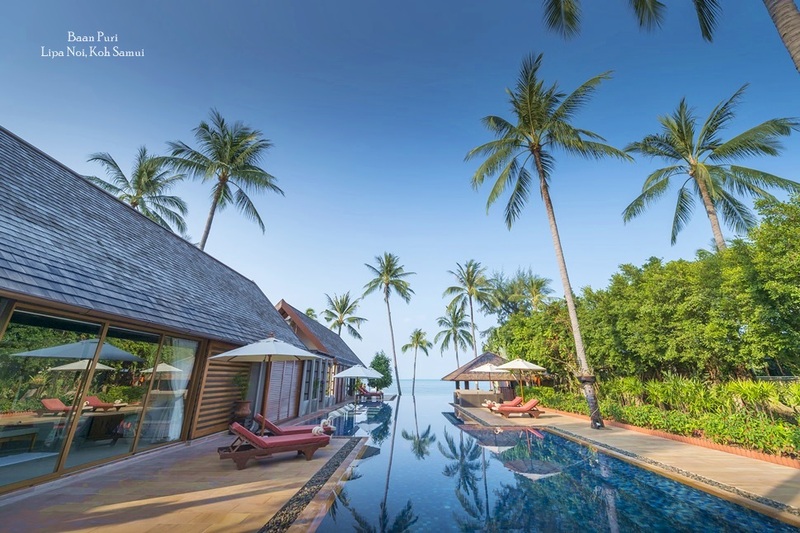 With so much demand, Phuket now offers an incredible variety of accommodation and those looking for a place to stay that is luxurious, exclusive and fitted with state-of-the-art amenities should consider a stay in one of the island's private beach villas. Phuket beach villas are becoming the most sought-after options for holiday accommodation in the Asia region, and with good reason. The island’s private villas offer a remarkably different experience than one gets staying in a hotel. Indeed, there are no other guests to worry about and no distractions or inconveniences. The entire stay revolves only around you, your family or your friends, as the property itself and all the amenities and services it offers are truly exclusive to the guests staying there. 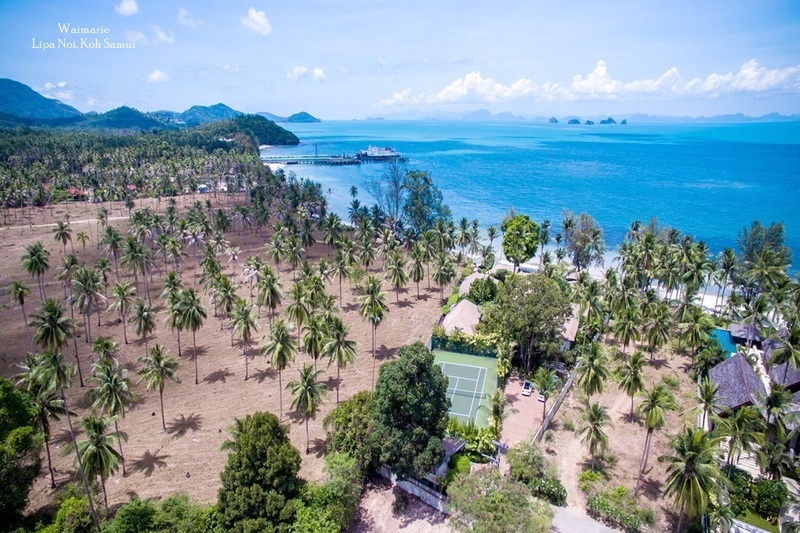 On Phuket, beach villas can be found close to all of the island’s most beautiful sand beaches, and with so many to choose from visitors will be sure to find exactly the design and configuration they are looking for. In addition to offering a variety of locations and total privacy and exclusivity, villas on Phuket will also (almost always) be very modern and feature a range of personalised state-of-the-art amenities. Many villas on the island also have their own staff that will be at guests’ disposal throughout the stay. This means 24/7 housekeeping services to keep everything clean, and often also a handyman, a personal chef and a manager. The manager can be particularly useful, as local knowledge of Phuket helps visitors find great deals or unique experiences that may be off the beaten path. 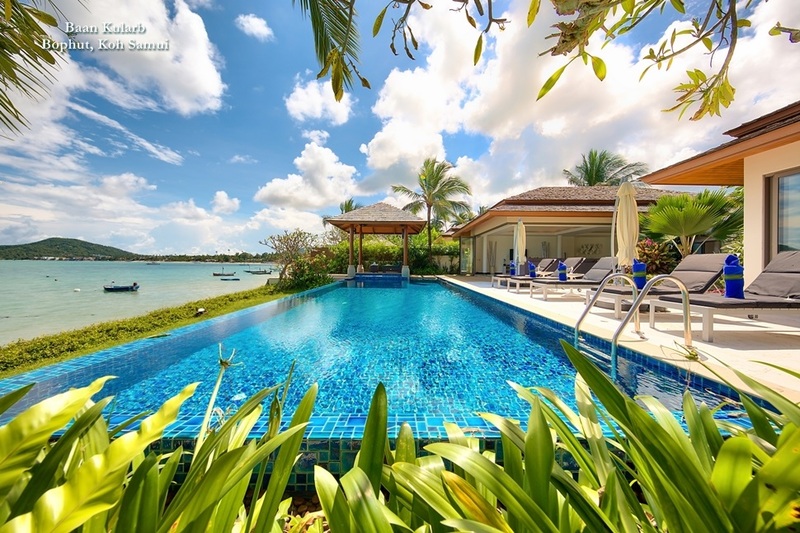 Phuket beach villas also come in all sizes and styles, meaning that whatever kind of trip one is on there is sure to be a villa that is appropriate for the occasion. Honeymooners looking for romance can opt for a smaller, cozy villa, or even rent larger properties on a reduced occupancy basis. The staff will sprinkle flower petals in the Jacuzzi and gorgeous views of the sunset certainly add to an evening meal for two. Guests travelling in a bigger group or families with children might prefer something a little more spacious, and there are plenty of fabulous villas on Phuket with three, four or even more bedrooms, as well as a choice of spaces to gather for meals or socialise in the evenings. Staying in a Phuket beach villa is an experience like no other, and offers visitors to the Andaman Isle a true taste of the good life. The island itself is beautiful and unforgettable and its villas, with their incredible locations, amenities, and variety, offer the perfect complement to the natural spectacle that is Phuket.